UNLEASH THE POWER - Shoot Hellfire and Stinger missiles, rockets and a 20mm cannon. 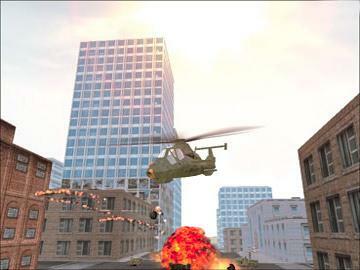 Immerse yourself in detailed environments with rotor wash, shadows, terrain scarring and spectacular explosions. 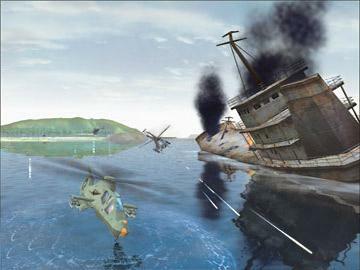 Play Six Extreme campaugns: Fly across urban, forest, arctic, desert and sea environments while you protect diplomats, support Delta Force, subdue renegade forces, attack warships and more. 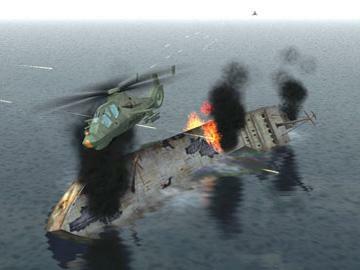 Play Multiplayer helicopter war games free online. Connect with your friends through the skies of NovaWorld over the internet or throw a LAN party.